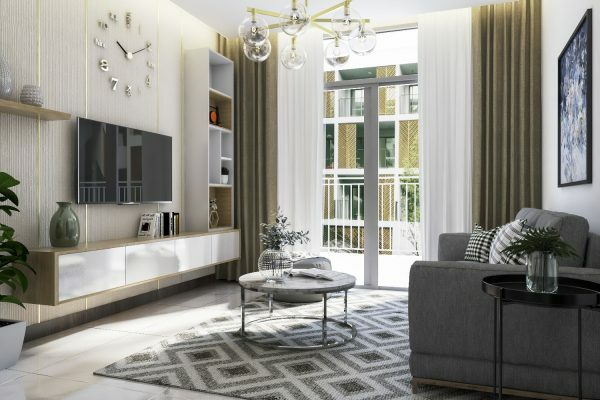 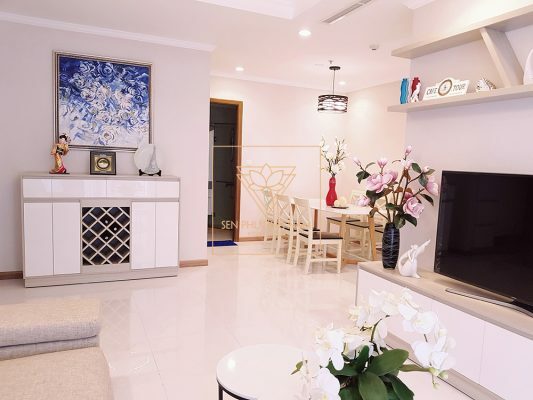 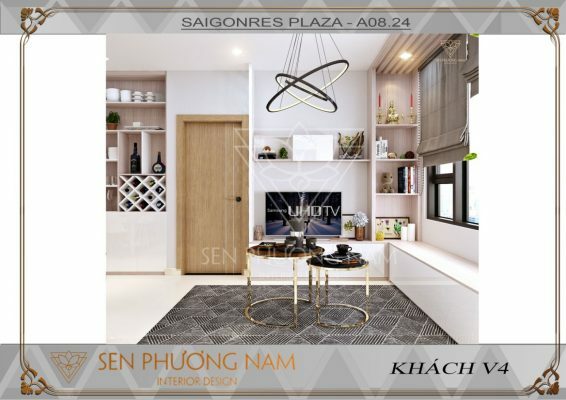 Sen Phuong Nam (The Southern Lotus) interior design company specializes in consultancy of design and construction with high – quality at Ho Chi Minh city. 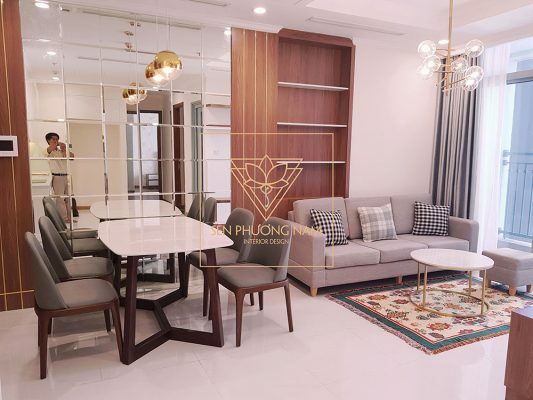 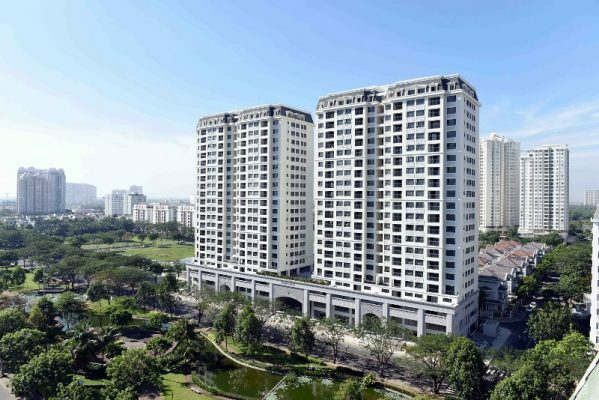 With a staff of many years of experience in the fields of design and construction, up to August 2018, Sen Phuong Nam had constructed more 50 apartments in the most of high – standard projects at Ho Chi Minh city, such as: Vinhomes Central Park, Novaland, Phu My Hung, Masteri,etc and some other big constructions, for example: Pisces restaurant (District 3), The Summer coffee shop (District 7), so on. 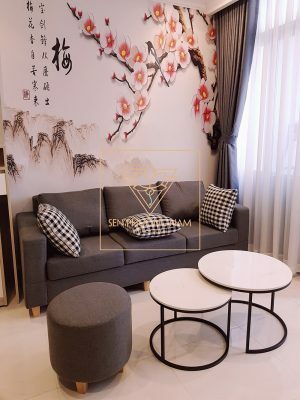 514 Nguyen Van Tao street, Long Thoi ward, Nha Be District, Ho Chi Minh city.